Home » » Singer CDQ claims to be wearing a Rolex watch worth N15m in new photos. 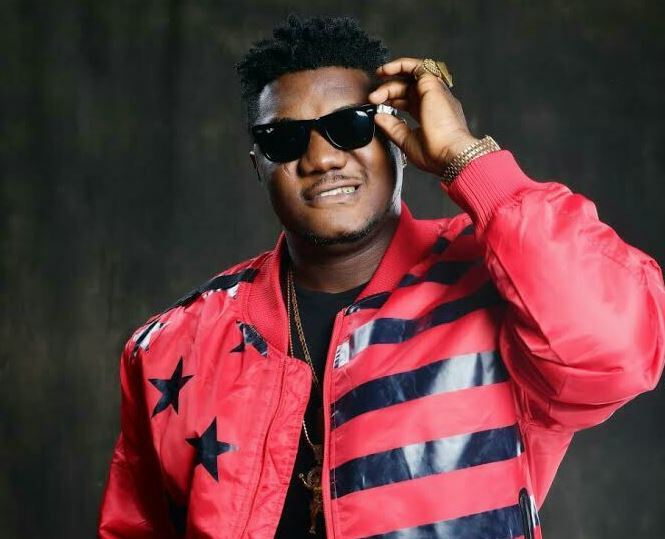 Singer CDQ claims to be wearing a Rolex watch worth N15m in new photos. Singer CDQ took to his Snapchat page today to show off his Rolex watch – which he claims is worth 15 million naira.